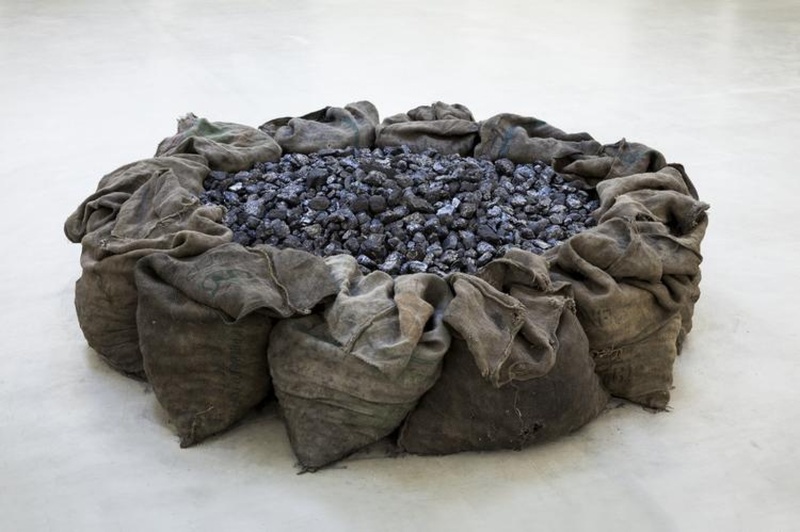 Born in Greece, but living in Italy since 1956, Kounellis has been a major figure in contemporary art for over fifty years. 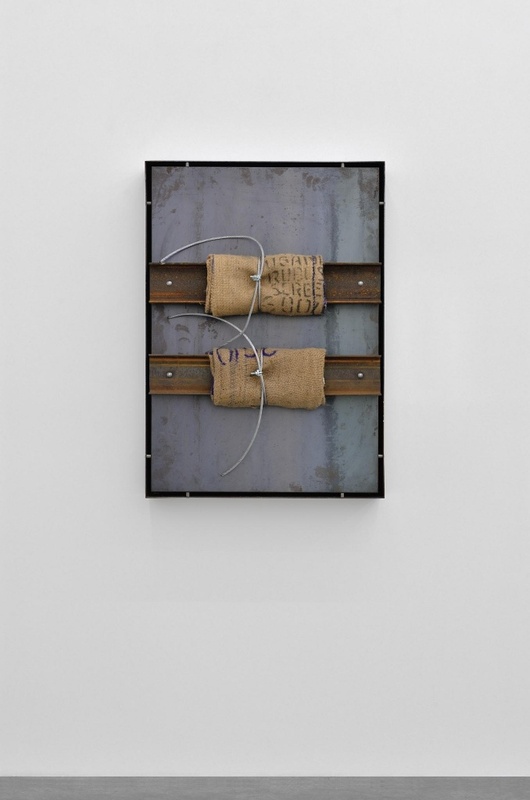 The artist is often referred to as one of the forefathers of the Arte Povera movement – a movement that arose in the 1960s and played a central role in redefining artistic practice with radical and highly original sculpture, performance and installation. 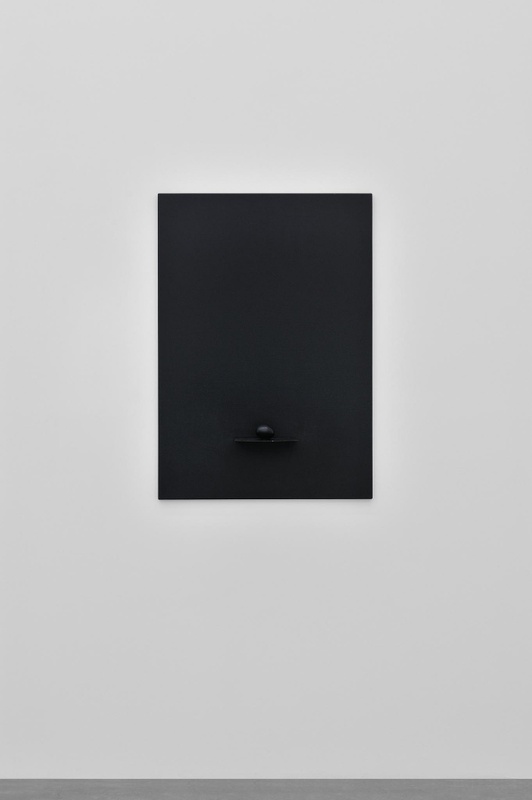 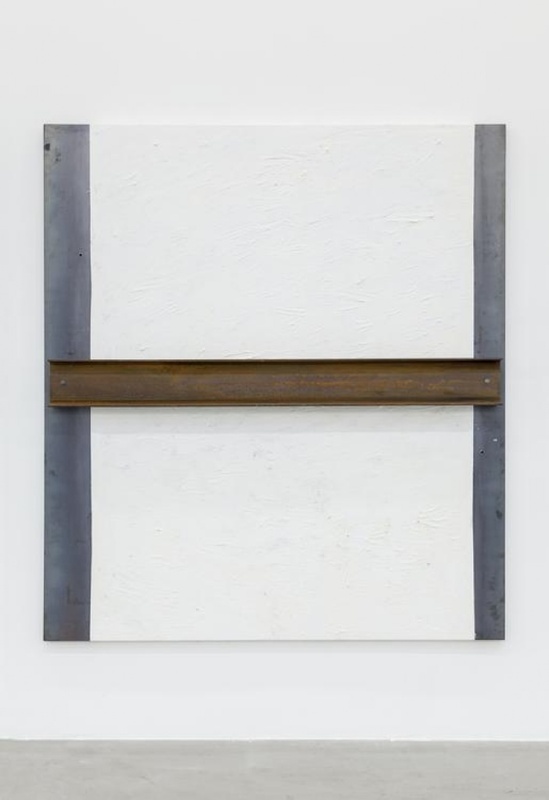 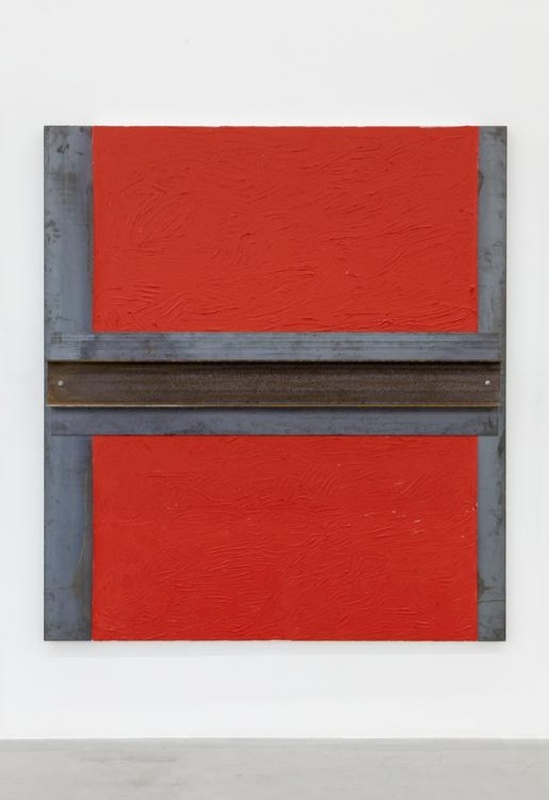 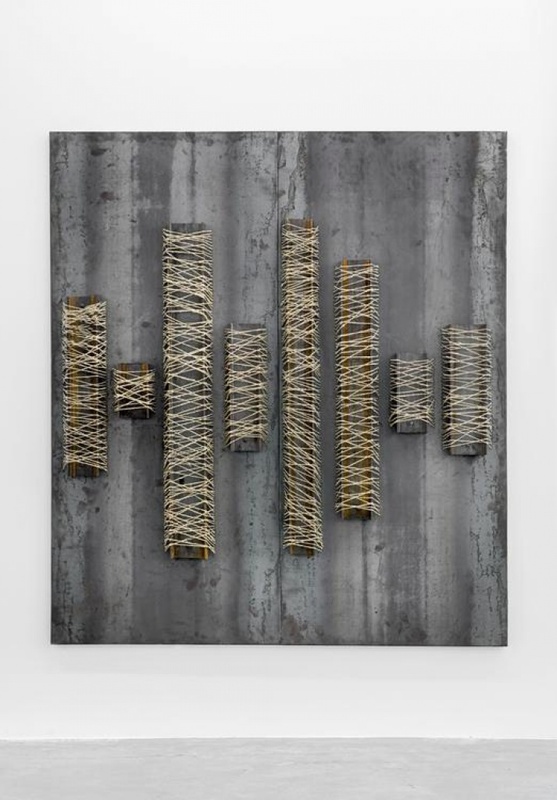 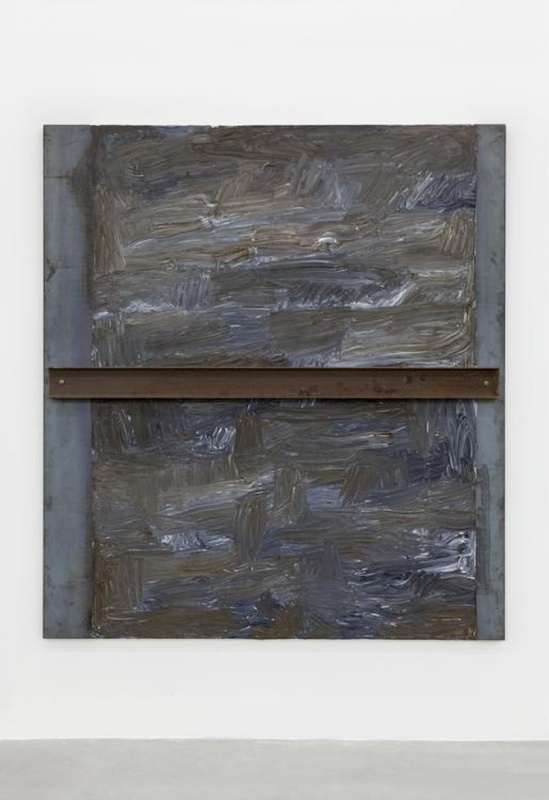 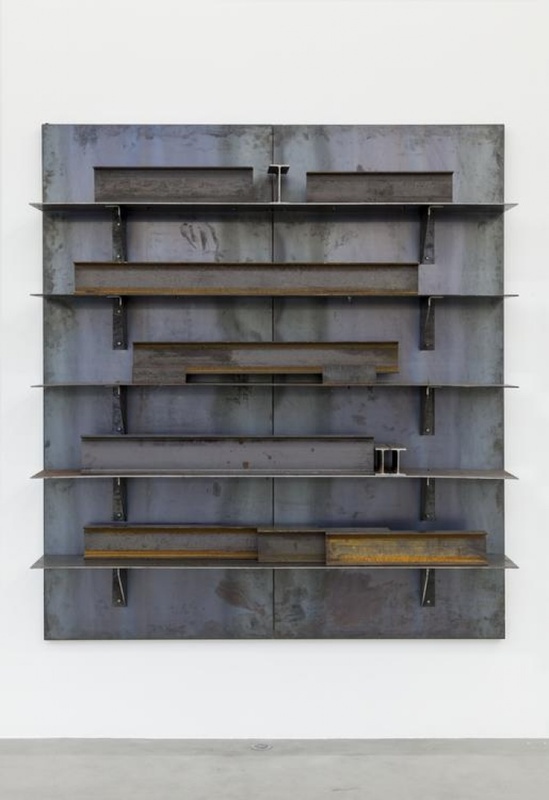 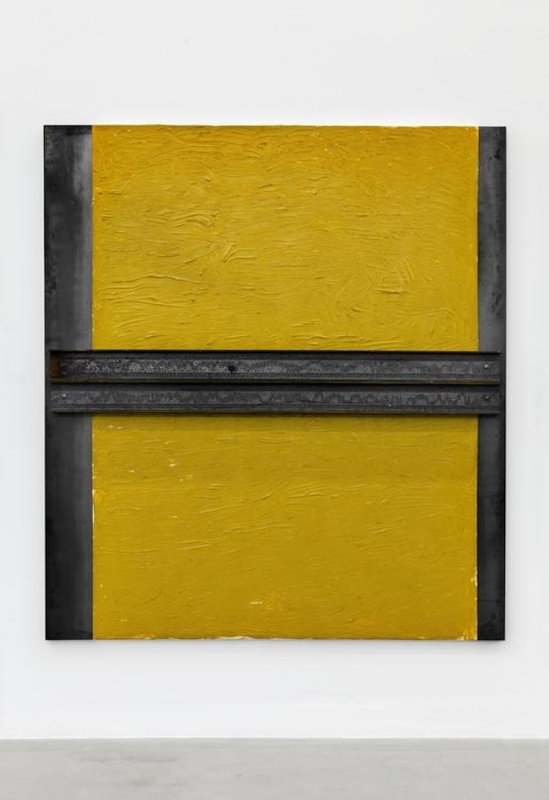 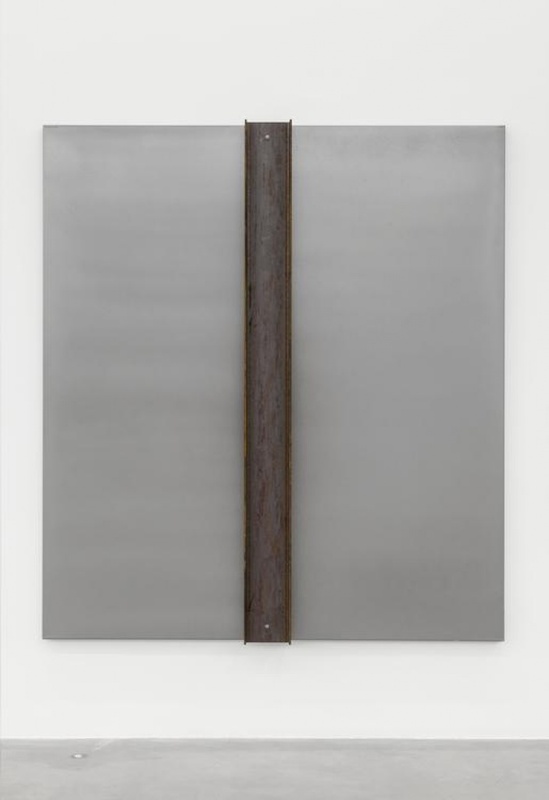 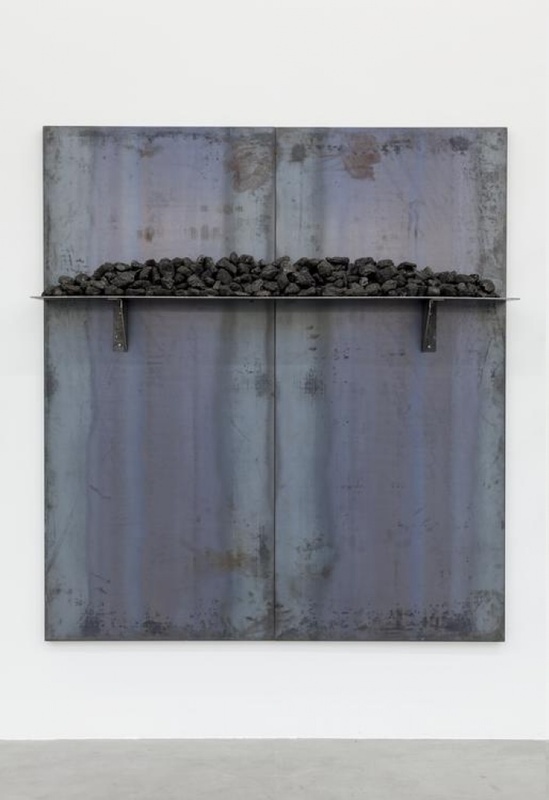 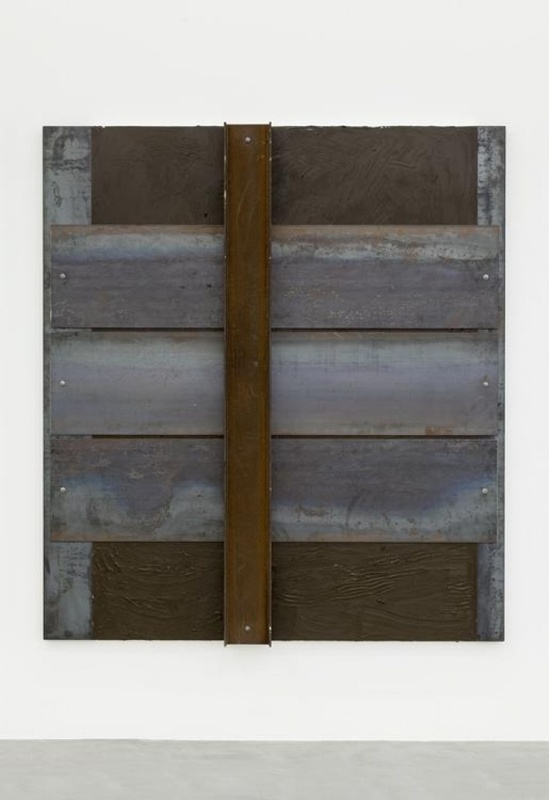 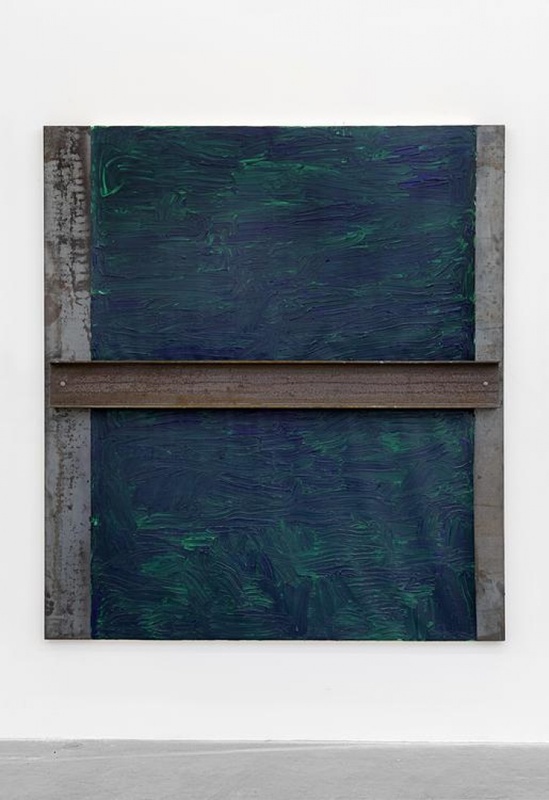 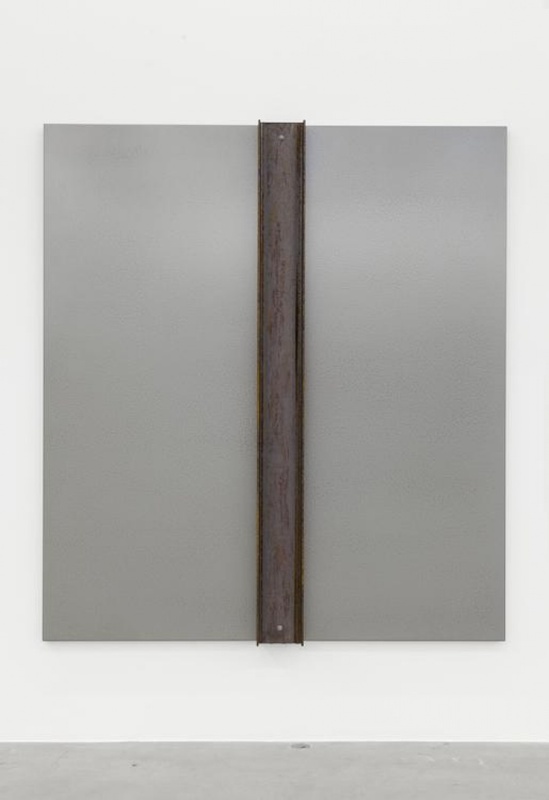 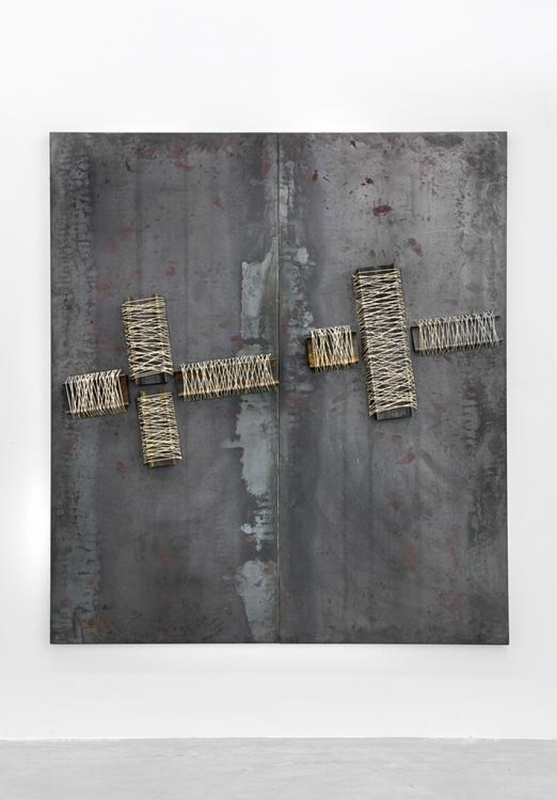 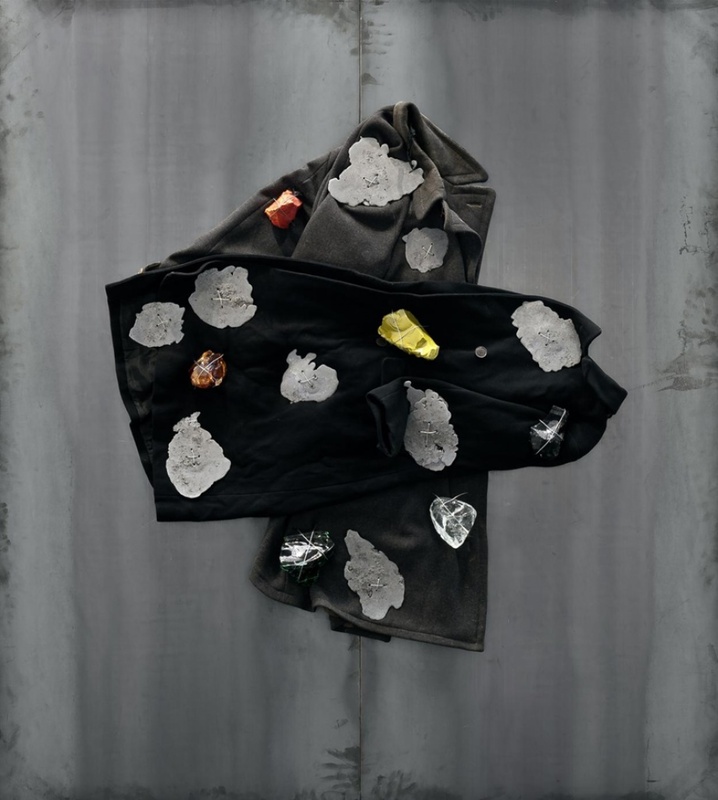 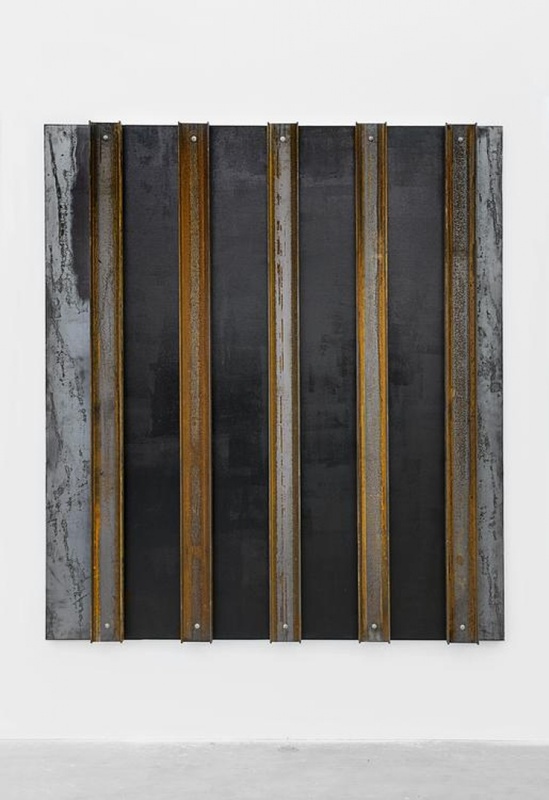 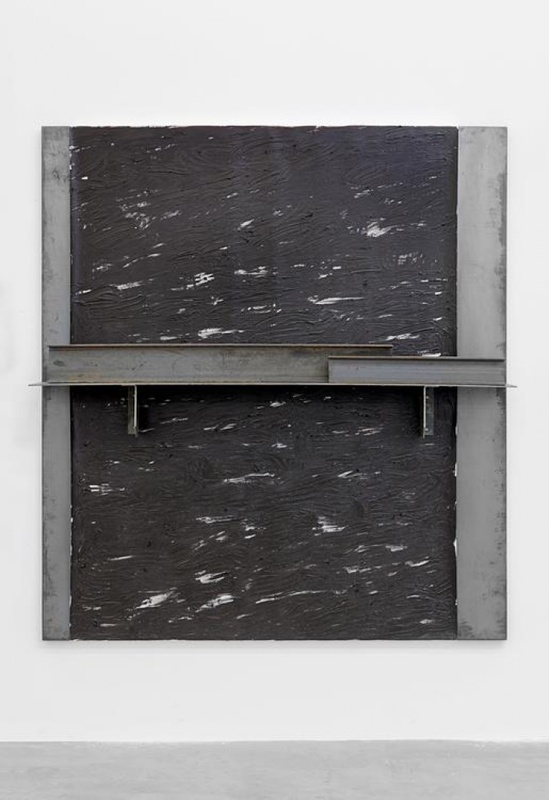 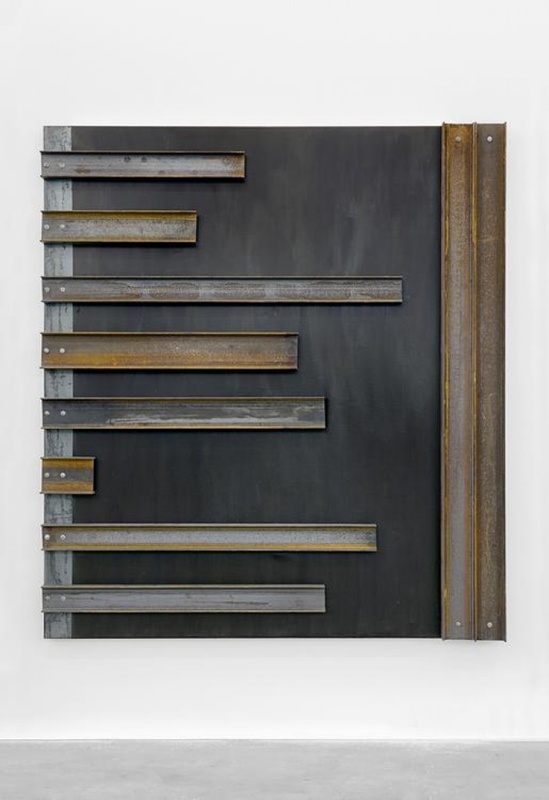 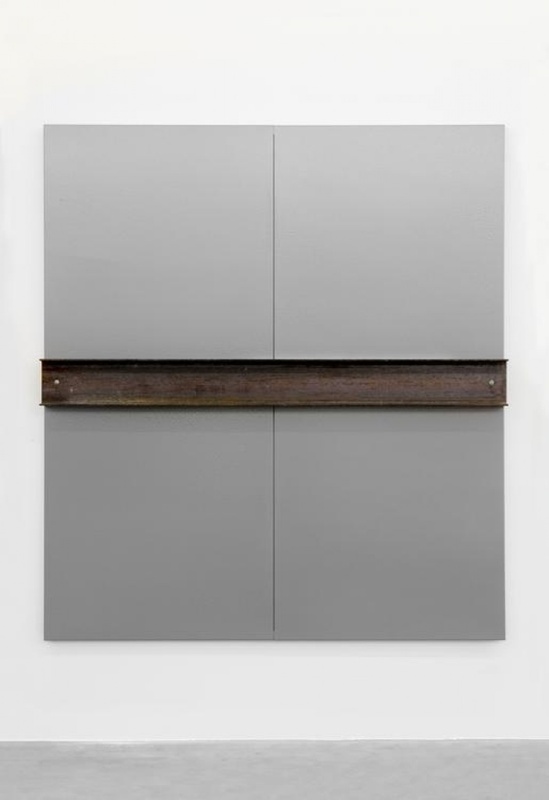 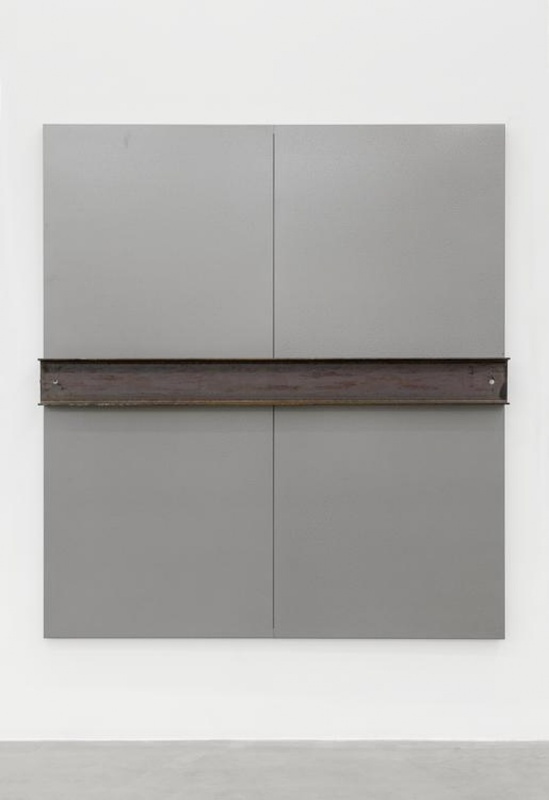 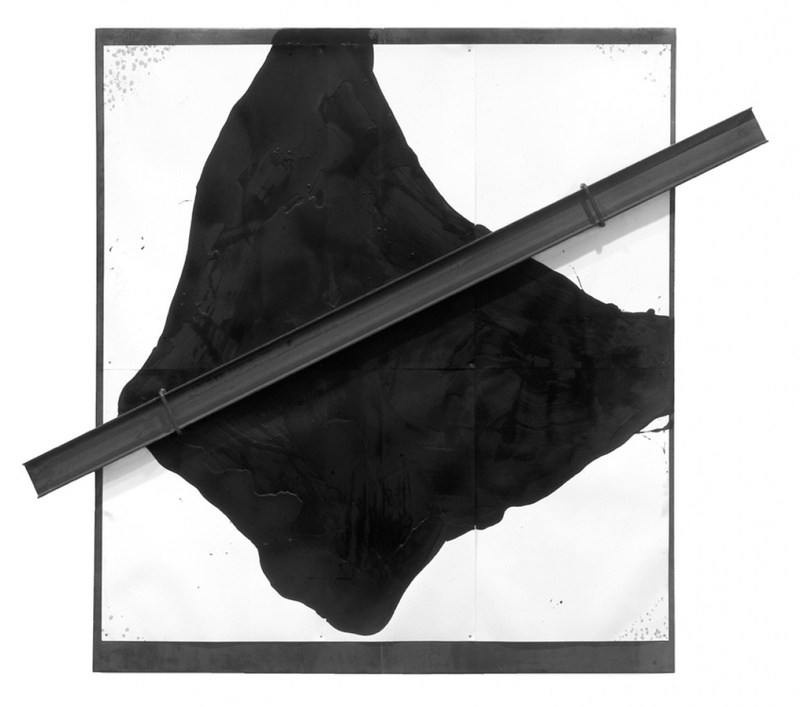 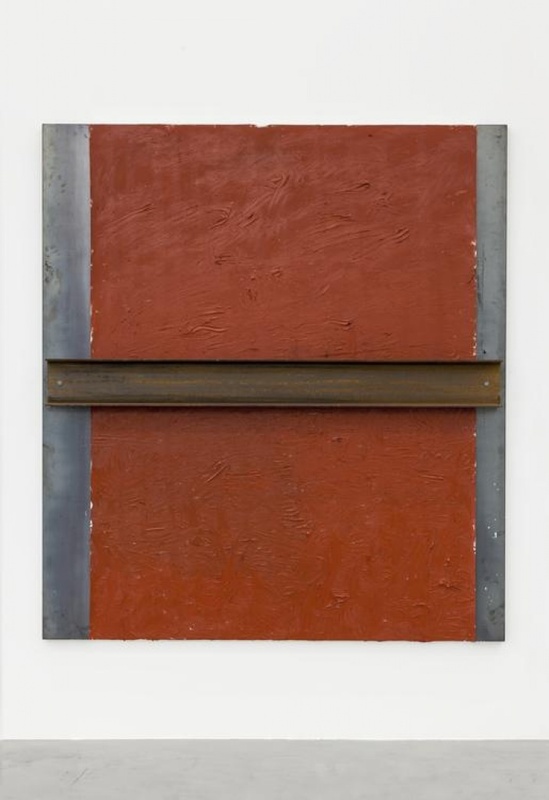 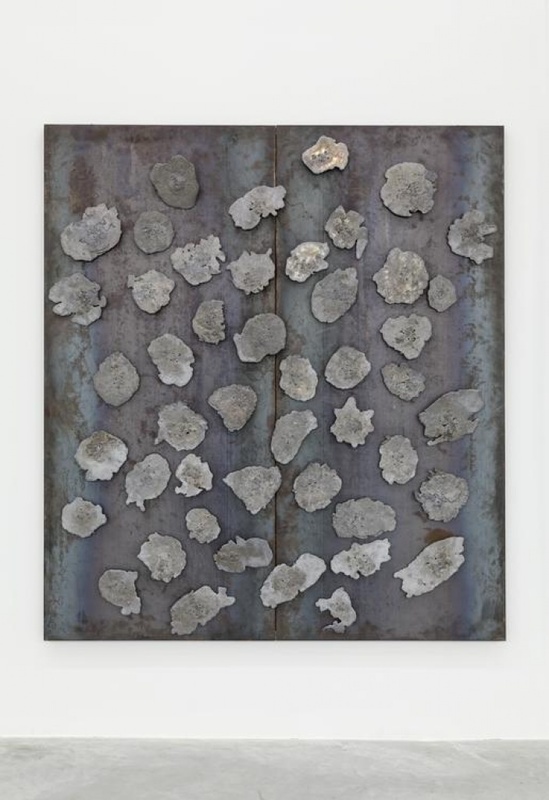 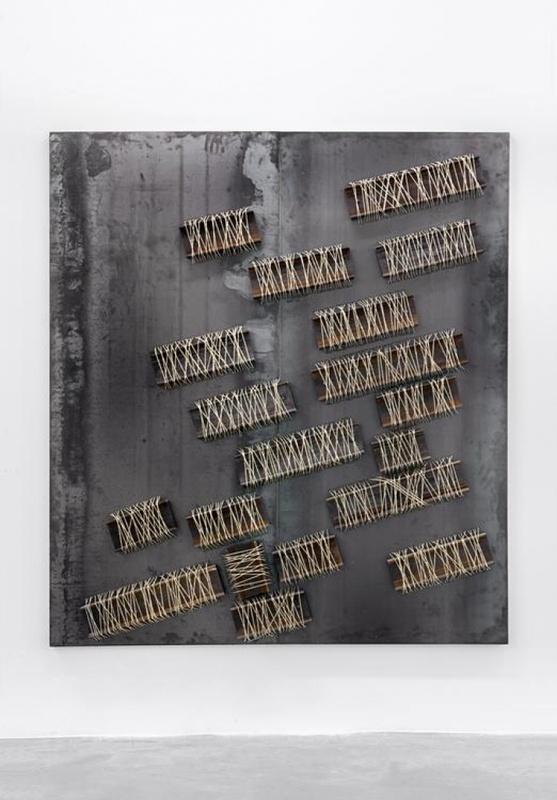 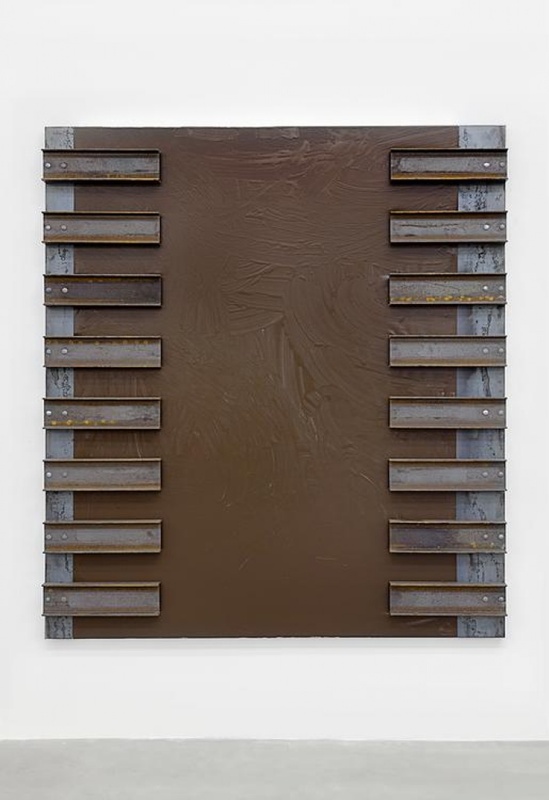 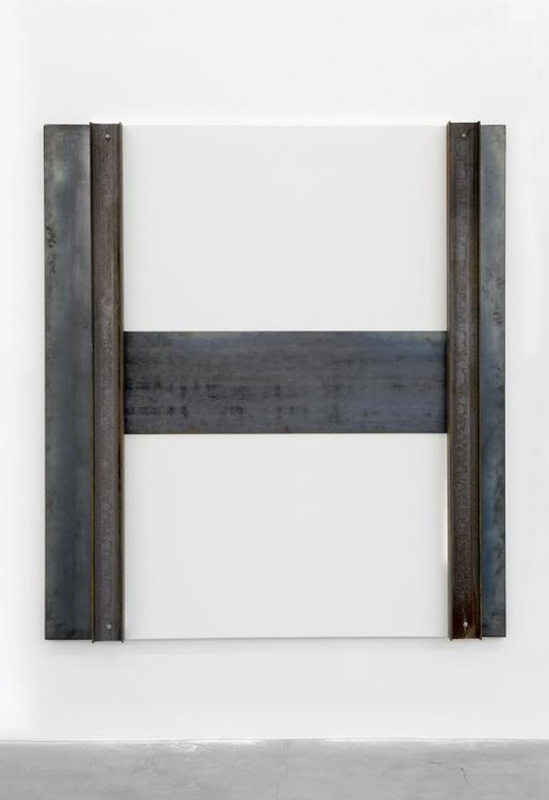 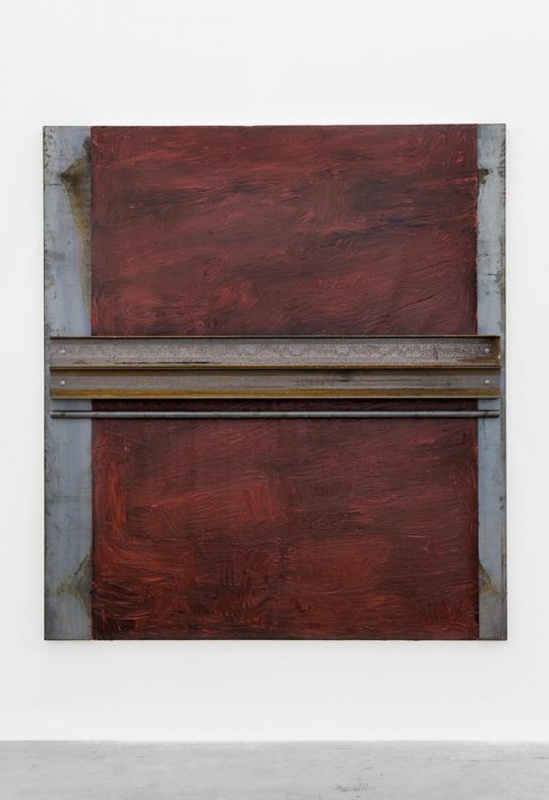 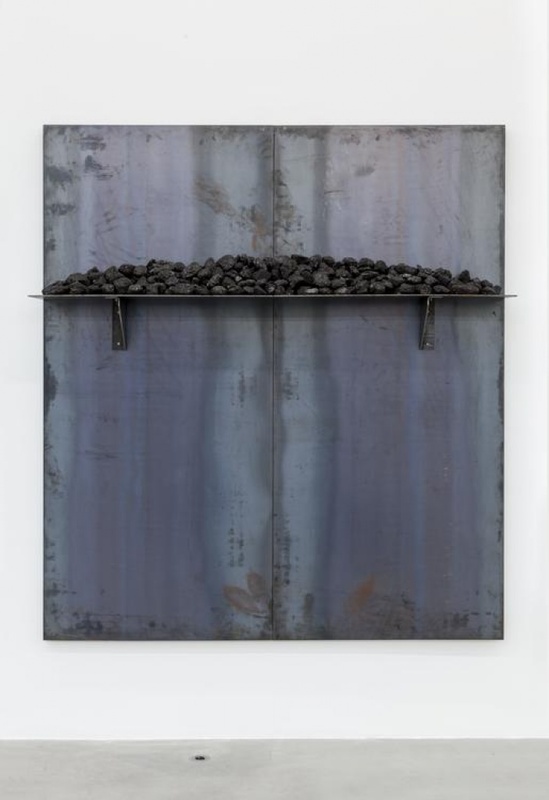 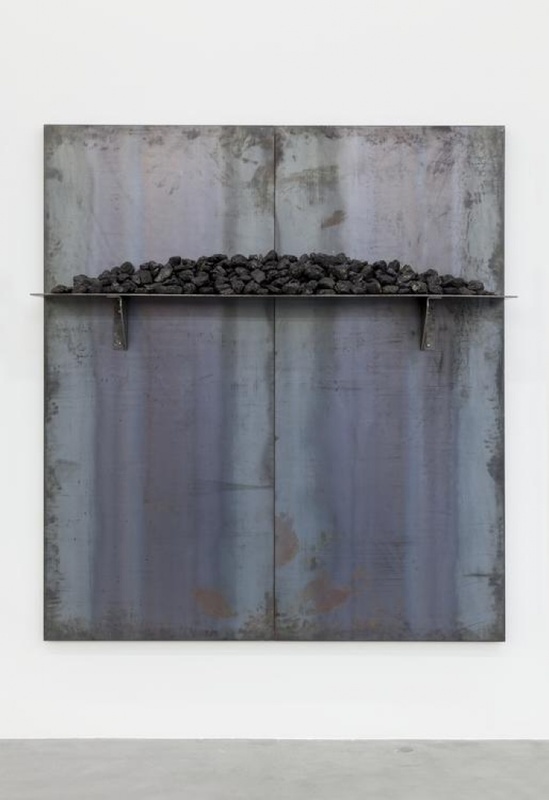 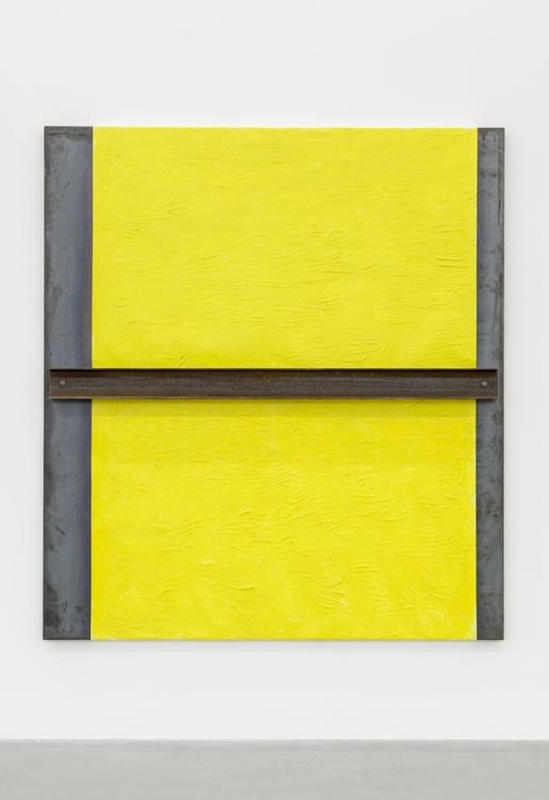 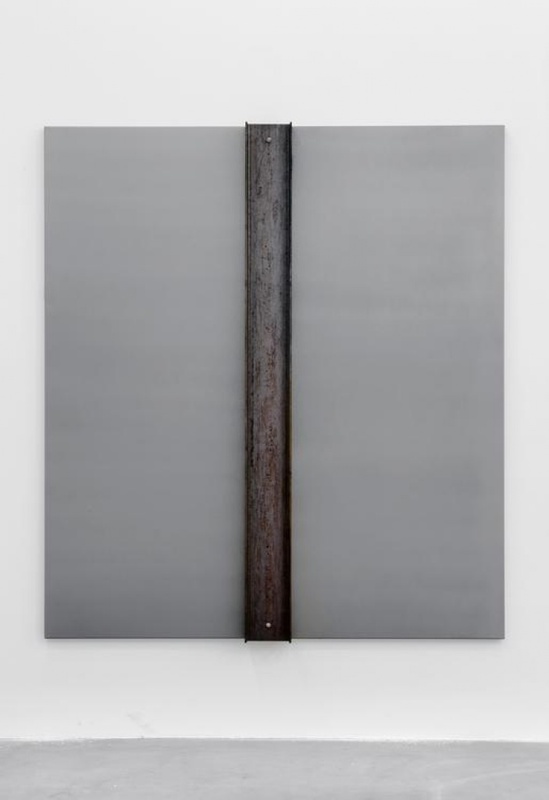 Influenced by artists such as Alberto Burri, Lucio Fontana, Jackson Pollock and Franz Kline, and both within the context of Arte Povera and outside of it, Kounellis has throughout his career interrogated and extended the boundaries of contemporary art, and in particular the possibilities of painting. 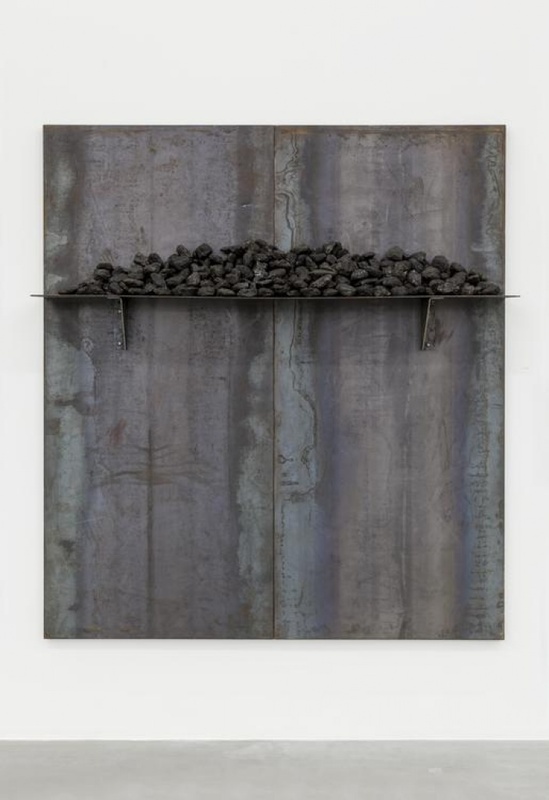 Although most of his works are three-dimensional and comprised of ready-made objects (sometimes even living objects – horses, birds and humans), Kounellis has always insisted he is a painter first and foremost.